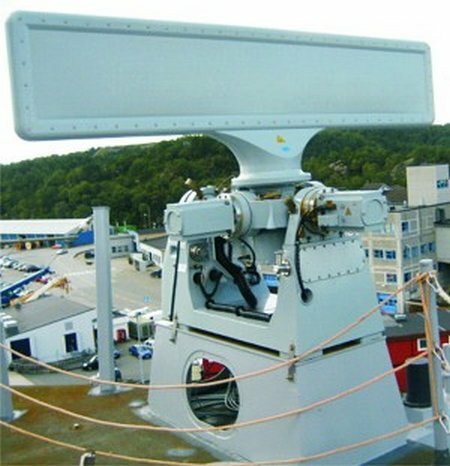 Reutech’s contract for the manufacture of five advanced helicopter control radars, awarded in December 2007, has achieved a significant milestone in the recent successful installation onboard the Royal Norwegian Navy frigate KNM Otto Sverdrup at Haakonsvern Naval Base near Bergen in Norway. This activity follows completion of Factory Acceptance Tests at Reutech Radar Systems test facilities in South Africa, during which extensive trials against air and surface targets were successfully completed. 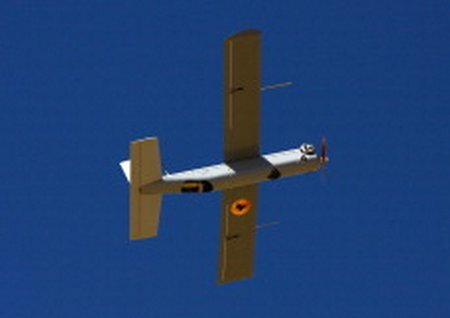 ROCKVILLE, Maryland – BAE Systems has received a U.S. Air Force contract of $3.9 million to provide engineering, training, and other services for the continued use of the company’s Silver Fox unmanned aircraft systems. 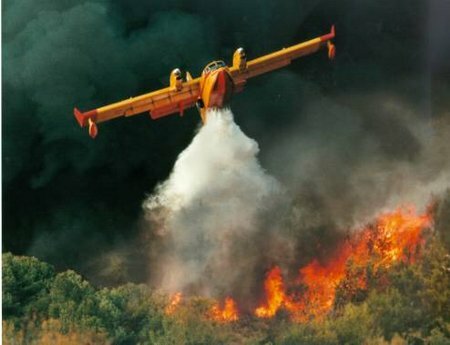 The Silver Fox aircraft supports military operations during intelligence, surveillance, and reconnaissance missions. Sail Training International and the Foundation for Environmental Education have joined forces to promote the FEE’s Blue Flag programme to help protect the world’s marine environment. 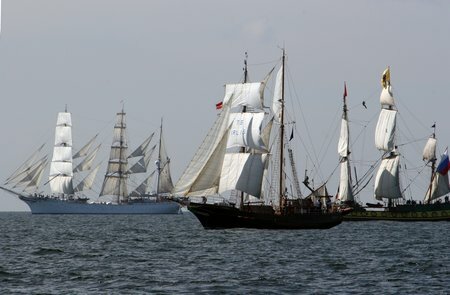 The programme, to be known as the ‘Sail Training International Blue Flag Scheme’, is open to sail training vessels that belong to Sail Training International’s member organisations in 26 countries and others that participate in sail training Tall Ships events. 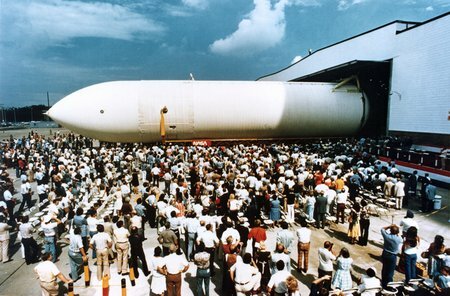 NEW ORLEANS, Sept 30, 2010 /PRNewswire via COMTEX/ — After 37 years and 136 tanks delivered, Lockheed Martin (NYSE: LMT) production of the Space Shuttle External Tank (ET) has come to an end at the NASA Michoud Assembly Facility in New Orleans. HOUSTON, Sept. 30, 2010 — Boeing [NYSE: BA] today announced that it has submitted its final bid for NASA’s Cargo Mission Contract (CMC) for the International Space Station (ISS). Boeing’s bid draws on more than 50 years of the company’s human spaceflight experience, as well as first-hand knowledge of ISS operations and cargo processing. details of the new Global aircraft family will be revealed at the NBAA convention and exhibition. park, at the DeKalb Peachtree Airport, on Monday, October 18. QinetiQ Group plc (‘QinetiQ’ or the ‘Group’) announces today that it has agreed to the sale of S&IS, a non-core security operations and access control business within QinetiQ North America Mission Solutions Group, to ManTech International Corporation for a total consideration of $60 million, payable in cash, which will generate approximately $40 million of net proceeds after tax. 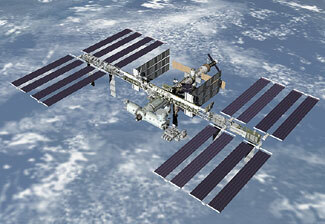 The disposal is subject to certain closing conditions and is expected to complete shortly. 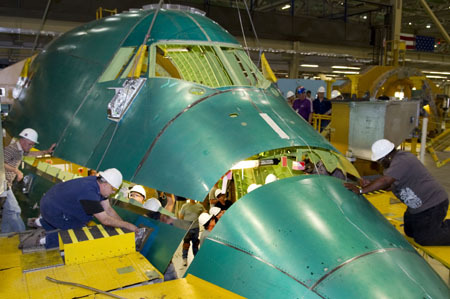 EVERETT, Wash., Sept. 30 /PRNewswire/ — Boeing (NYSE: BA) today announced a schedule change for the 747-8 Freighter with first delivery now expected mid-year 2011. The company also announced steps it is taking to support the new schedule, including adding a fifth airplane to the flight-test fleet. WASHINGTON, Sept. 30 — The Wall Street Journal has awarded CONNECT, the open-source software that allows for the secure and private sharing of electronic health information, its coveted 2010 “Innovation Award” in the category of Health-Care IT. Since 2008, Harris Corporation (NYSE: HRS), an international communications and information technology company, has been the prime developer of CONNECT. CONNECT, an open source implementation of the Nationwide Health Information Network Specifications, enables federal agencies and healthcare providers to quickly and securely exchange patient information, improving the quality of care while reducing costs. Prisoners at Porterfield Prison in Inverness today donated £200 from their Common Good Fund towards saving lives at sea in the Inverness area. 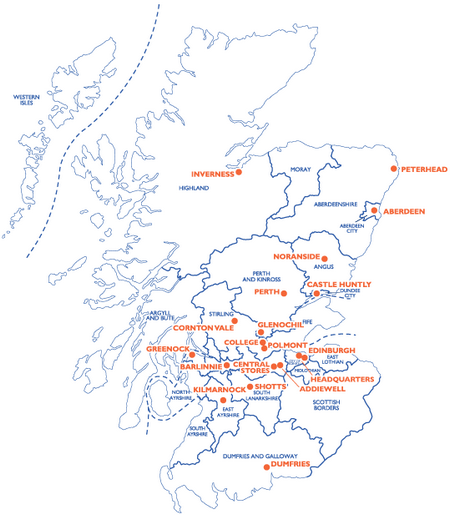 It was the prisoners themselves who decided that they wished to support the volunteers of the RNLI with a donation from their common good fund recognising the vital role that the RNLI plays in local area and around the entire coastline of the UK, Ireland and in some inland waterways.